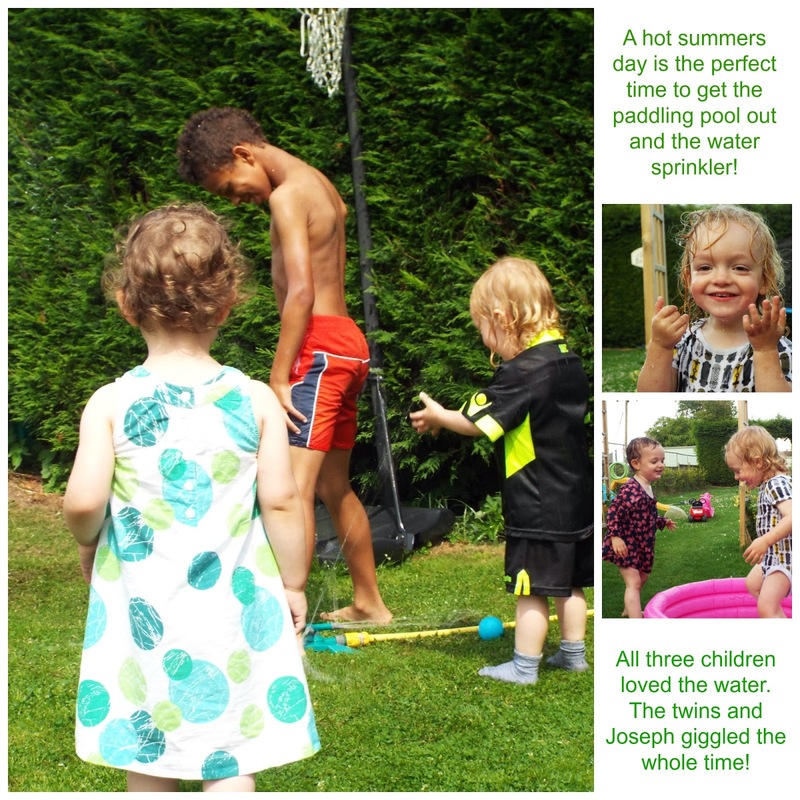 The fantastic team at Center Parcs have launched their August blogger challenge with Tots100. 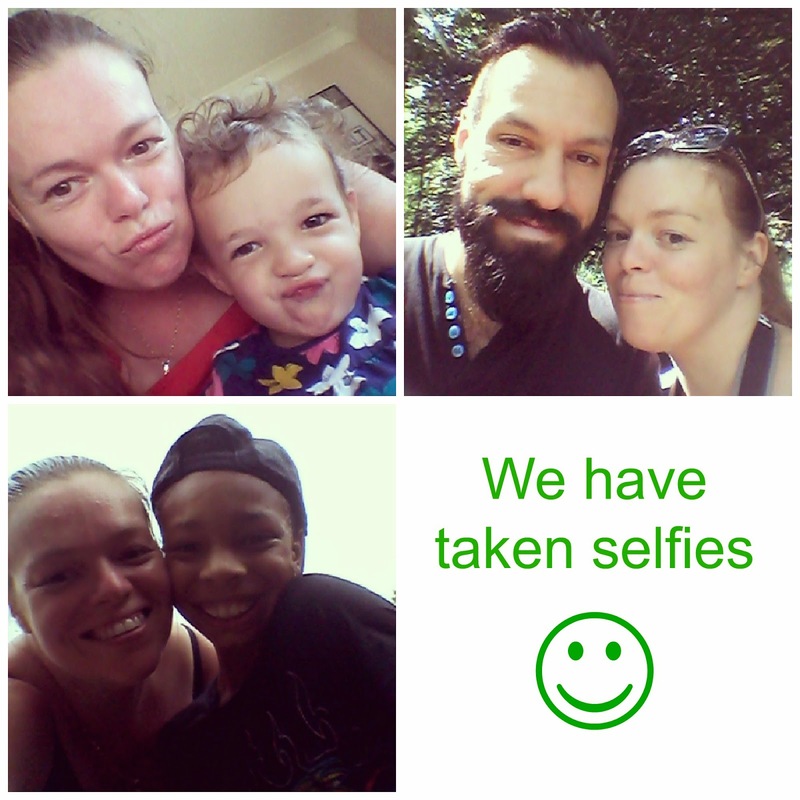 This month they are asking for you to share your special summer memories in a diary entry. "Create a scrapbook by sticking in different mementos of your summer - train tickets, photos and handwritten diary entries always work well, or why not try something a little more unusual? 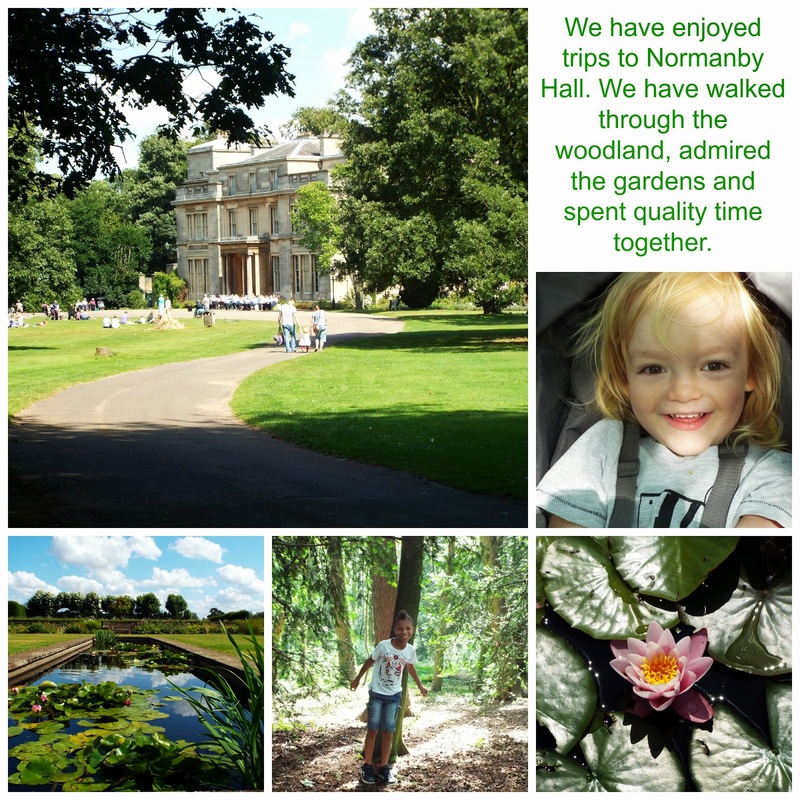 Ask your little ones to decorate your scrap book with hand prints and finger painting, cut out words from old newspapers and magazines or even have a go at creating a digital scrapbook, complete with video clips." You can see what other tips and ideas Steph has here. 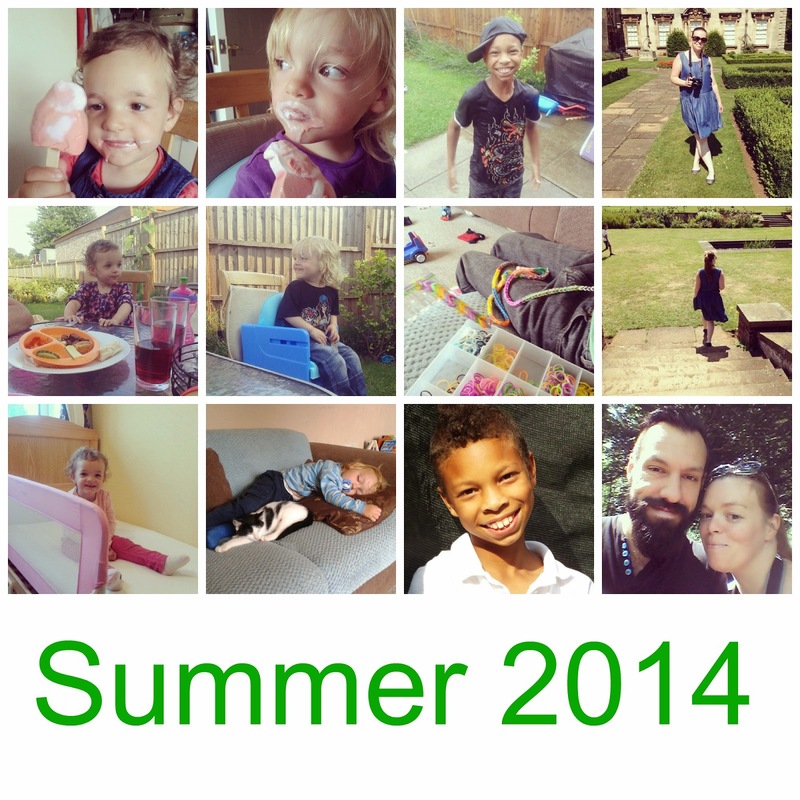 This is our summer so far, but we have more fun to look forward to and our summer holiday to Center Parcs! 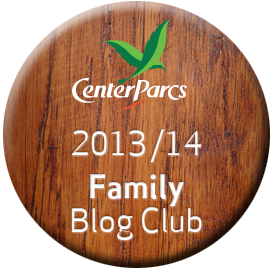 I’m a Center Parcs Family Blogger and will be visiting the Sherwood Forest village with my family. If you want to enter to win a place as a wildcard winner just go to the challenge page to find out how here.